Below you can view all the homes for sale in the Limehouse Village subdivision located in Summerville South Carolina. 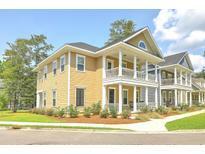 Listings in Limehouse Village are updated daily from data we receive from the Charleston multiple listing service. To learn more about any of these homes or to receive custom notifications when a new property is listed for sale in Limehouse Village, give us a call at 843-806-0616. 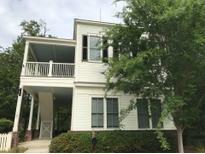 Upstairs unit is currently tenant occupied through 5/14/19. New driveway being installed soon. MLS#19000085. Charleston Real Estate Cafe Llc. Come and take a look today. This home will not disappoint. MLS#18023282. Weichert Palmetto Coast.